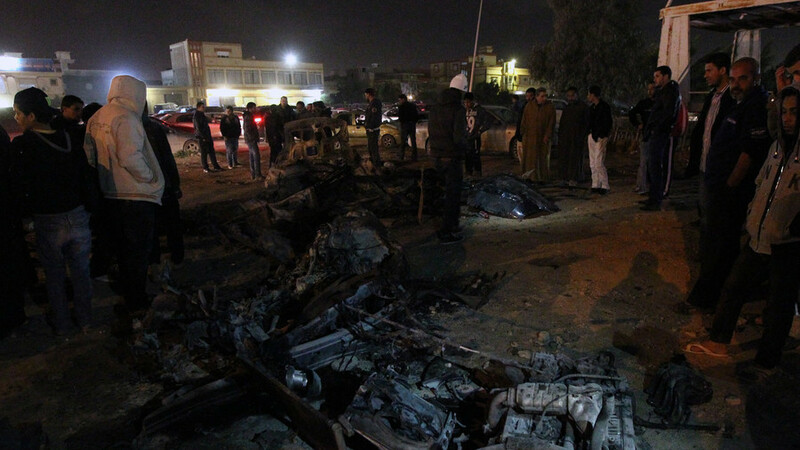 At least 33 people have been killed and scores more wounded in a double car bomb attack in Benghazi, Libya. No group has yet claimed responsibility for the atrocities. 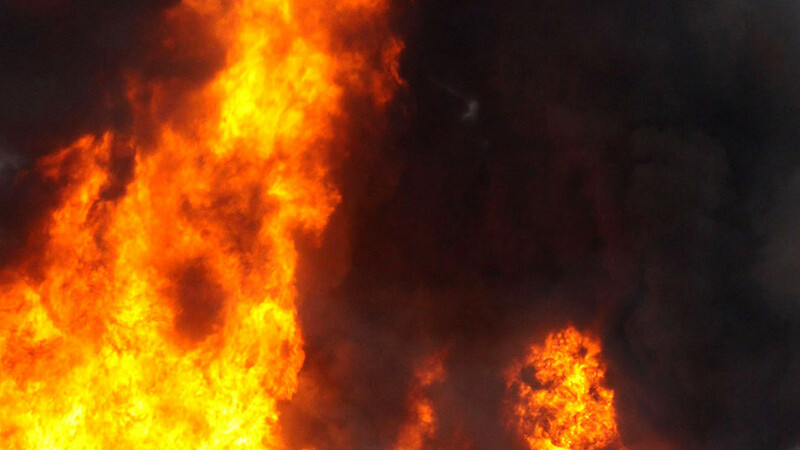 A vehicle packed with explosives detonated next to Al-Radwan mosque and the headquarters of the Passport Authority in Al-Sleimani neighborhood of the Libyan capital on Tuesday afternoon just as people were leaving prayers. 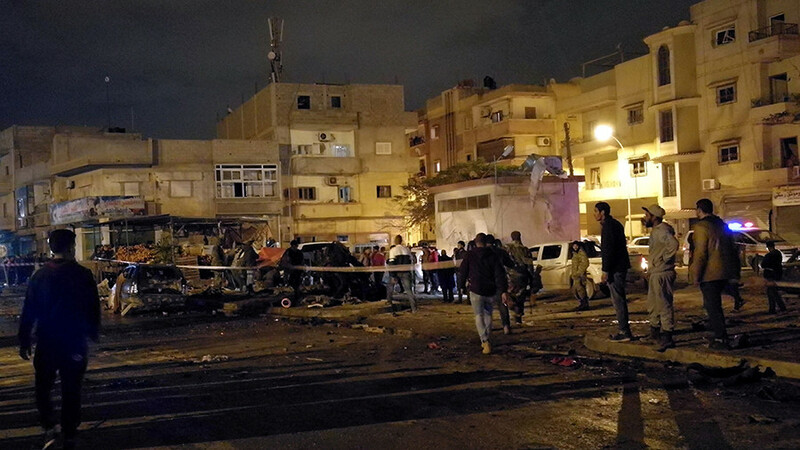 Minutes later a second car parked on the opposite side of the street blew up, causing more casualties among security services who had rushed to the scene and civilians who gathered at the spot of the initial explosion. The casualty tally has not yet been officially confirmed. At least 33 people died in the dual attack, while at least 50 others were injured, officials told Reuters. Local news outlets report the death toll now stands at 41 dead and 80 wounded. The city’s al-Jala hospital said it received the corpses of at least 25 people (both civilians and military) who died in the blasts. The hospital added that it is treating another 51 patients. “Some of the injured people were critically wounded, and some of them died of injuries sustained,” a spokesperson for the health facility noted, adding that the death toll could rise. 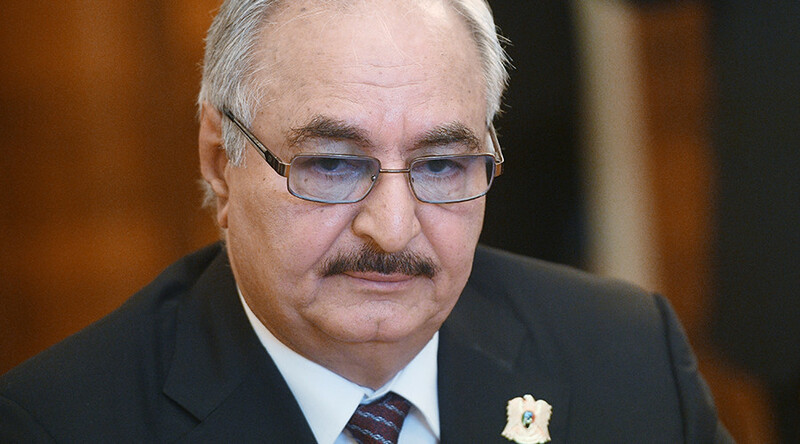 “All Libyans have to unite, reunite, understand and reconcile in order to save their country from this mess, chaos, criminality and terrorism, which impacts all and does not exclude anyone,” he said. 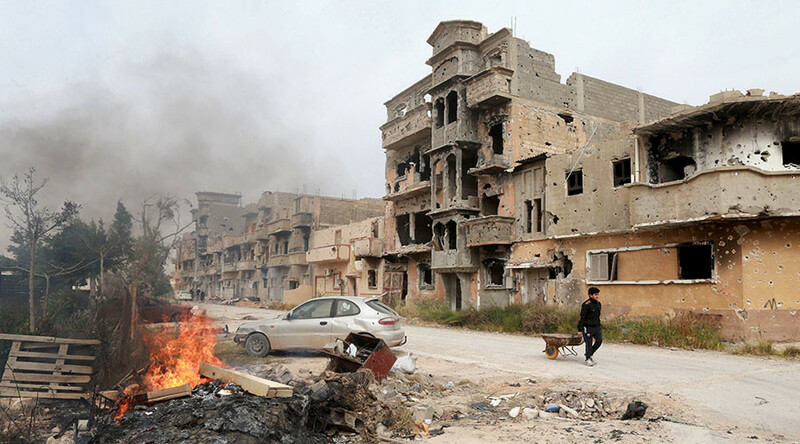 In July, the Libyan National Army (LNA) led by General Khalifa Haftar announced that after more than three years of fighting it has liberated the city from several Islamist militant and jihadist cells belonging to the so-called Revolutionary Shura Council of Benghazi. Despite the claim, lawless elements continued to terrorize the city. 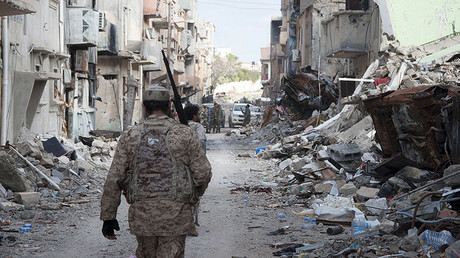 Since the 2011 NATO intervention in Libya, the resulting power vacuum has seen the country descend into chaos with competing groups vying for control. There are currently several centers of power in Libya, with the UN-backed Government of National Accord (GNA) in Tripoli and the one in Tobruk toward the east of the country being the most prominent. 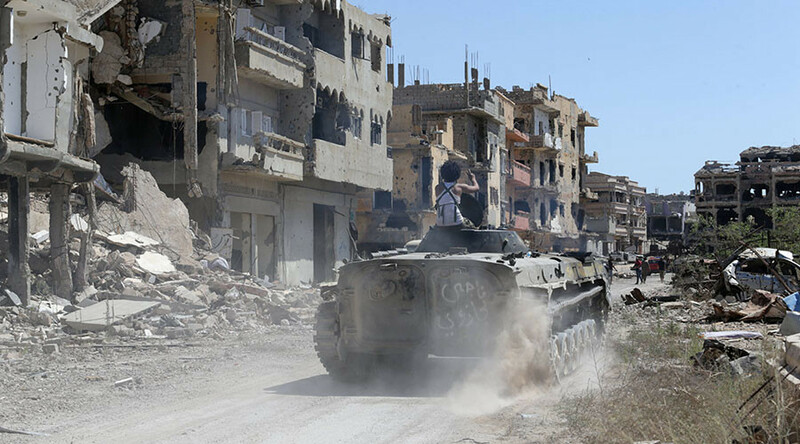 Islamic State (IS, formerly ISIS/ISIL), Al-Qaeda and other terrorist and jihadist groups have also gained traction in the fractured country plagued by violent clashes between the various competing factions. 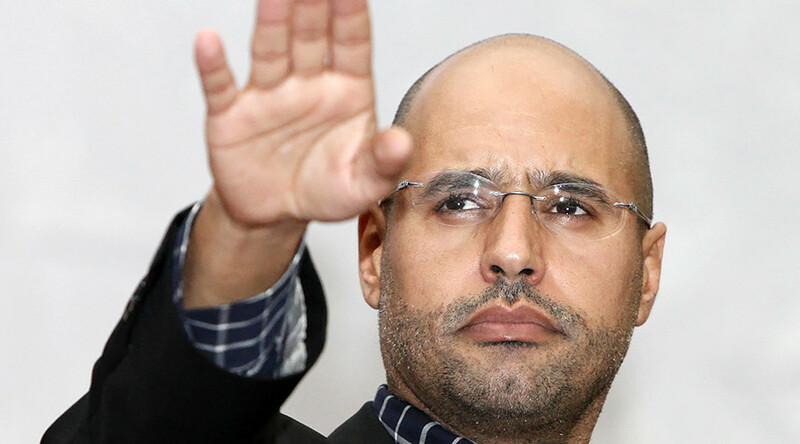 While no group has yet claimed responsibility for the attacks, Member of Libya’s internationally recognized parliament, MP Khalifa al-Daghari, blamed the “defeated terrorists” for the strikes.